Quietly sitting on Critz St. in the old hospital is one of the most unused resources in Stone County, the Extension Office. Most people do not even know it is there. 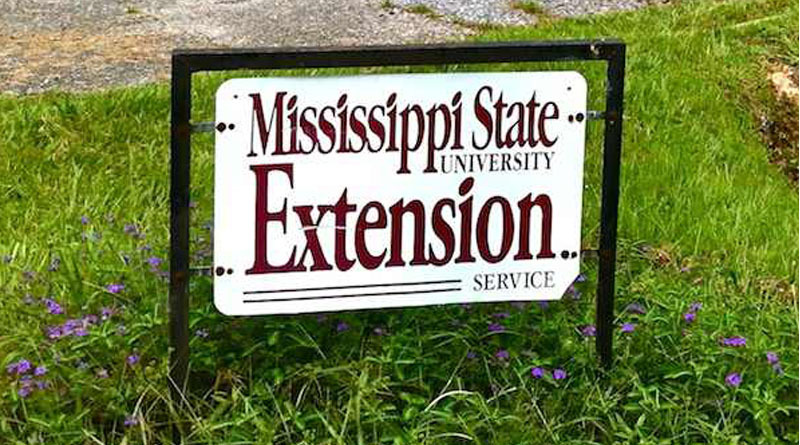 Some people know it is there, but never think to use it because so many have not a clue what the Extension Office offers. A precious few, mostly farmers or gardeners, know about it and use it. It is a shame so few use this resource because it is there for all of us and has a lot more to offer than many realize. 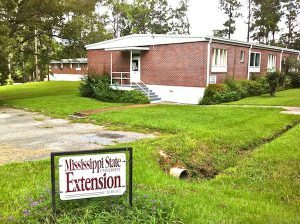 First and foremost the Extension Office is an educational tool, there to provide information and assistance in answering questions. 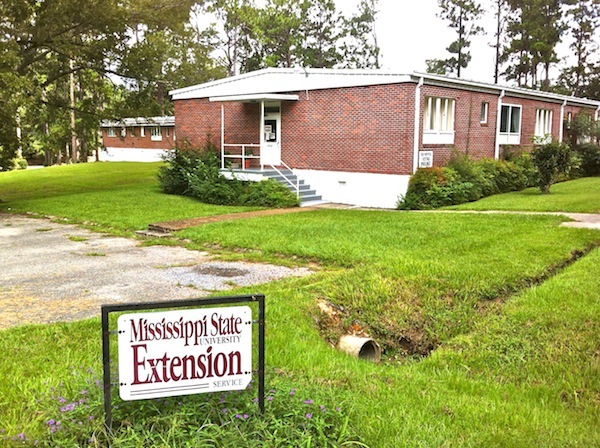 Every state has Extension offices, they are part of the land grant higher education system. 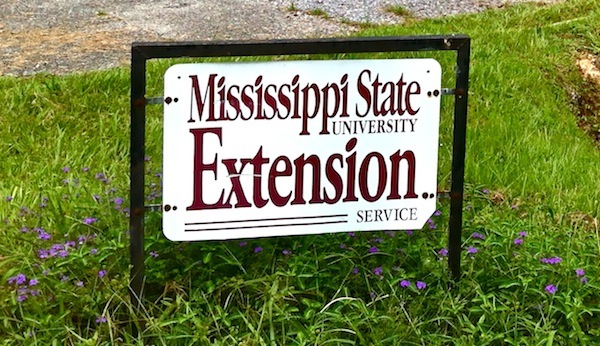 Ours here in Mississippi is associated with Mississippi State University. The land grant universities came into being to provide educational tools to agriculturalists in this country. The Extensions offices were the rural outreaches to those very farmers. The offices work within a philosophy of starting at the local level, from the ground up so to speak. Often the Extension Office does not take an active part in solving the issues you have, but they most likely will know who to contact for resolution. So, what types of questions can you address through the Extension Office? There are also several programs that the Office offers. 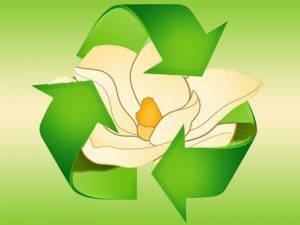 The Master Gardener Program can give you tips on how to take that hobby to the next level, if for no other reason than to encourage butterflies to live near you. There is also an exercise program called Strong Bones/Strong Women, and is a weight bearing class aimed at fighting off osteoporosis. As if all that does not keep them busy enough, here’s one most of you never knew. Who puts together the County Fair? There is, of course, a Fair Committee that works on this diligently, but one of the major players is the Extension Office, and that is nation wide in all states and counties. It is the Extension Office that manages all those entries that come from our phenomenal agricultural sector. So, you are ready to make a call and get some answers or directions, but who to call over on Critz St.? The number is (601) 928-5286. They are all wonderfully helpful, but the one to whom most calls get directed is Dr. Judy Breland, or “Miz Judy”. Her email is judithb@ext.msstate.edu. She has been there a while and can give you some guidance. 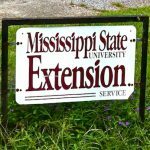 Also, for a much more comprehensive look at the Mississippi Extension Office system, this link will take you to the site that MSU runs, www.msucares.com. Speaking of the County Fair, it is right around the corner. 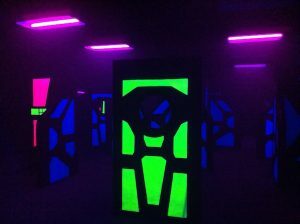 Midways, rides, and cotton candy are all lots of fun, but how many of you know why we even have this event every Autumn? Keep your eyes on this site, because I’m about to go do my research and find out. 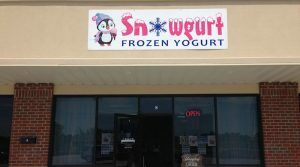 I’m definitely going to have to check this place out!